Limits, Continuity, and Differentiability can, in fact, be termed as the building blocks of Calculus as they form the basis of entire Calculus. The basic concept of limit of a function lays the groundwork for the concepts of continuity and differentiability. These concepts can, in fact, be called the natural extensions of the concept. 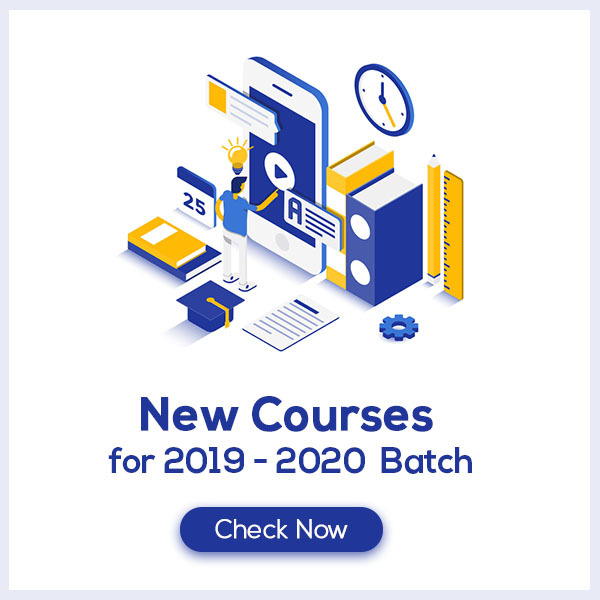 Know More about these in Continuity and Differentiability Class 12 Notes List. 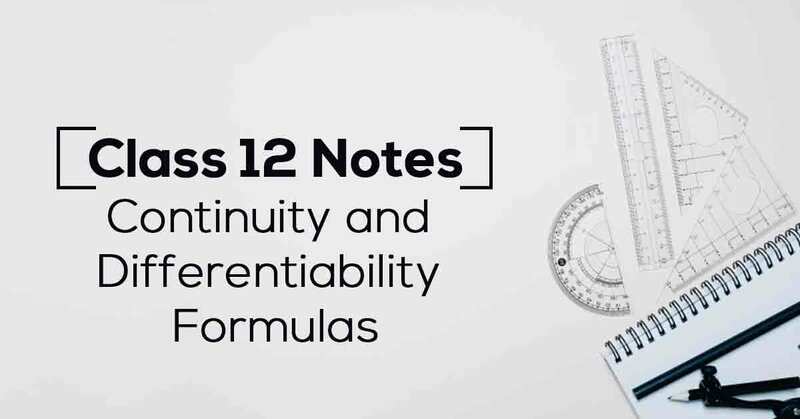 Download the FREE PDF of Continuity and Differentiability Class 12 Notes and start your preparation with Vidyakul!